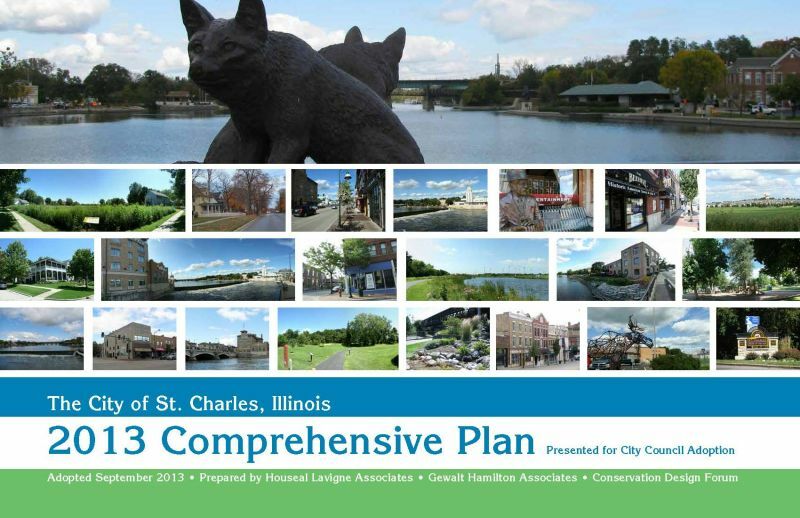 The 2013 Comprehensive Plan was adopted by the City Council on September 3, 2013. The Comprehensive Plan is a policy document that establishes a long-range vision for the City, defines community goals and objectives, and provides guidance for implementing programs and policies for the City’s future growth. 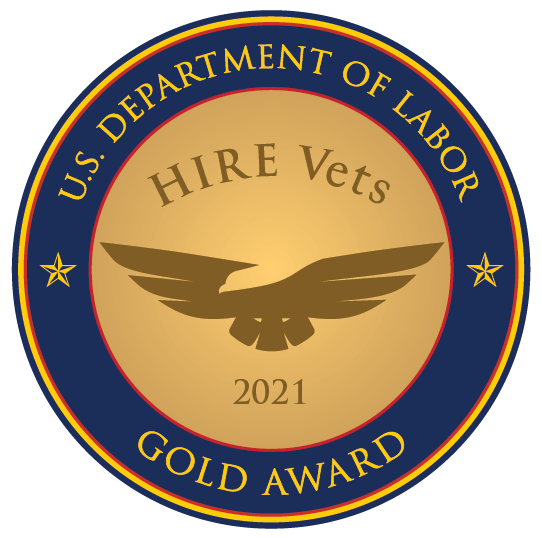 The process to draft the plan was initiated in June 2011. A Comprehensive Plan Task Force, a seven member advisory group of residents, was assembled to provide recommendations to the Plan Commission and City Council on drafting a new Comprehensive Plan. The Task Force was disbanded upon adoption of the new plan. For more information on the Comprehensive Plan, please contact the Community & Economic Development Department at (630) 377-4443.